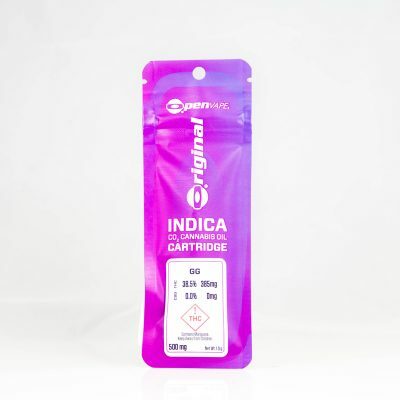 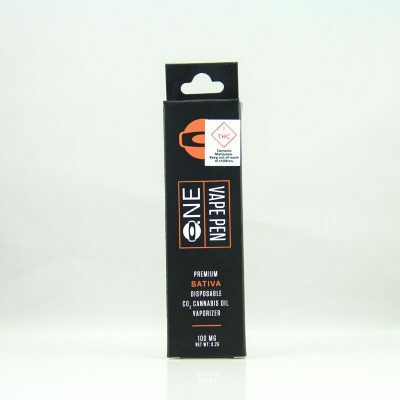 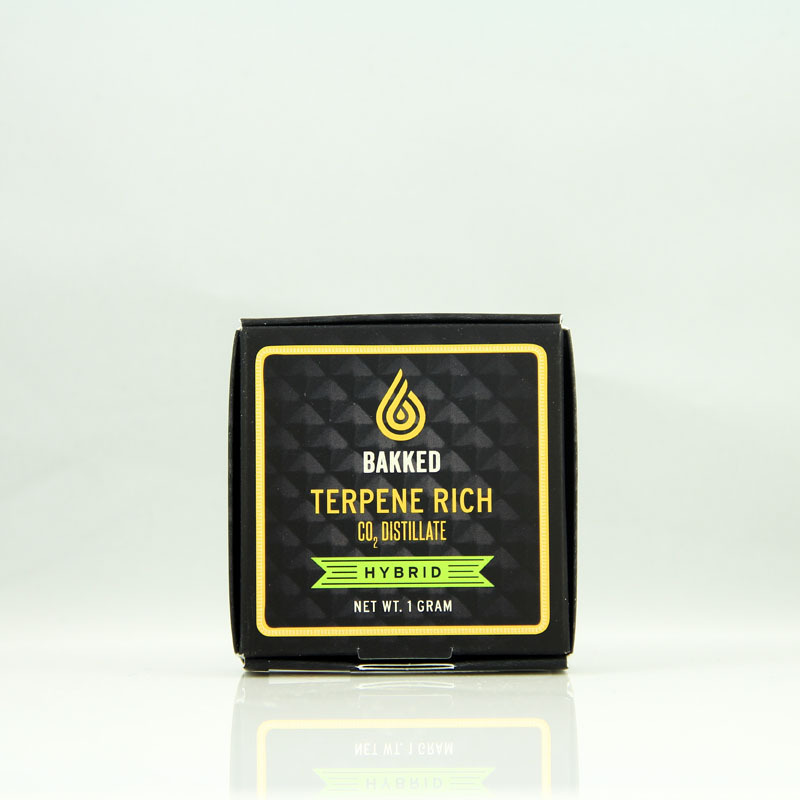 Cannaseurs, looking for a cannabis extract that delivers a full-bodied experience? Look no further. 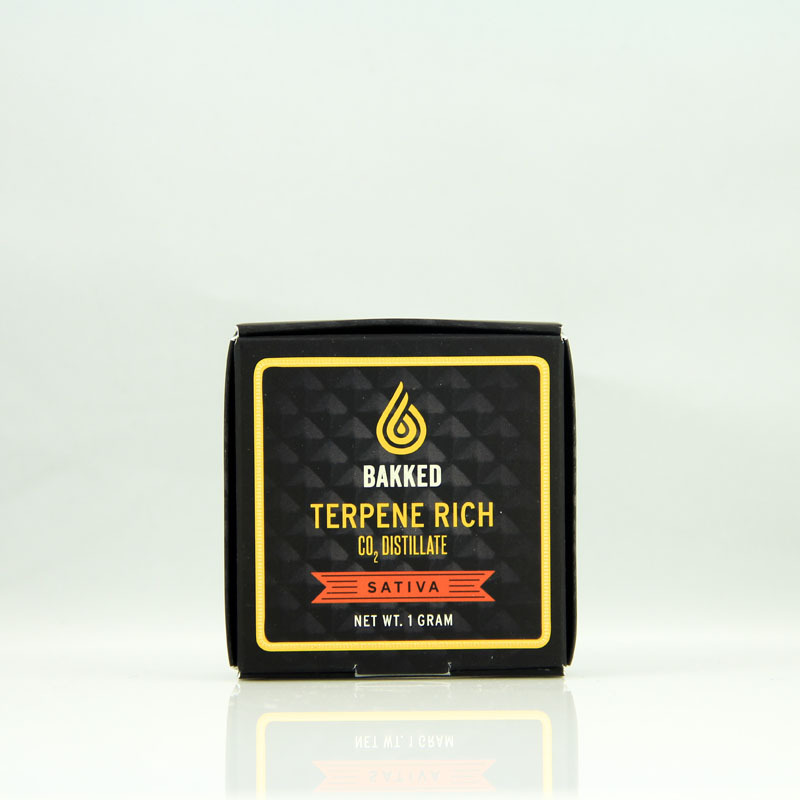 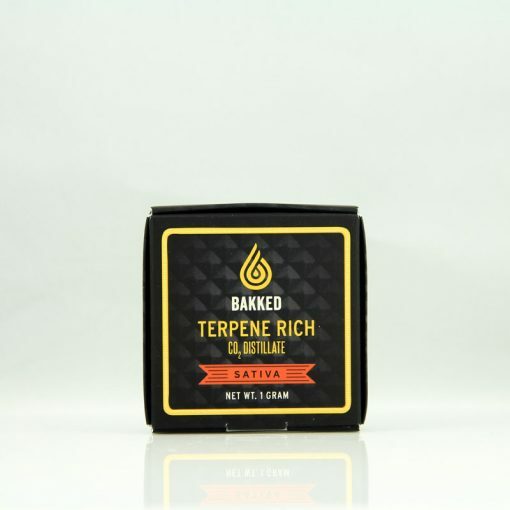 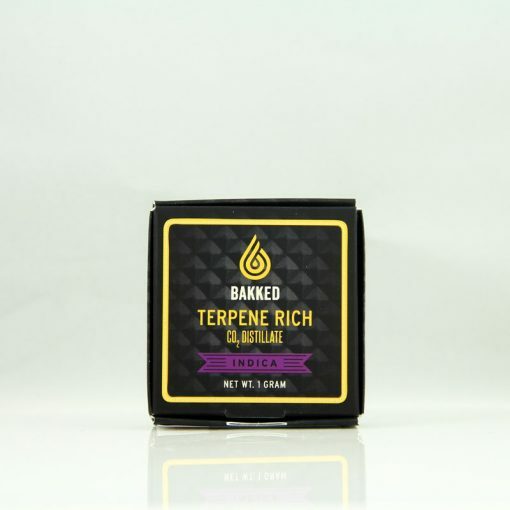 Bakked Terpene Rich Distillate offers the perfect blend of same-strain, same-batch cannabis terpenes for ultimate purity and taste. 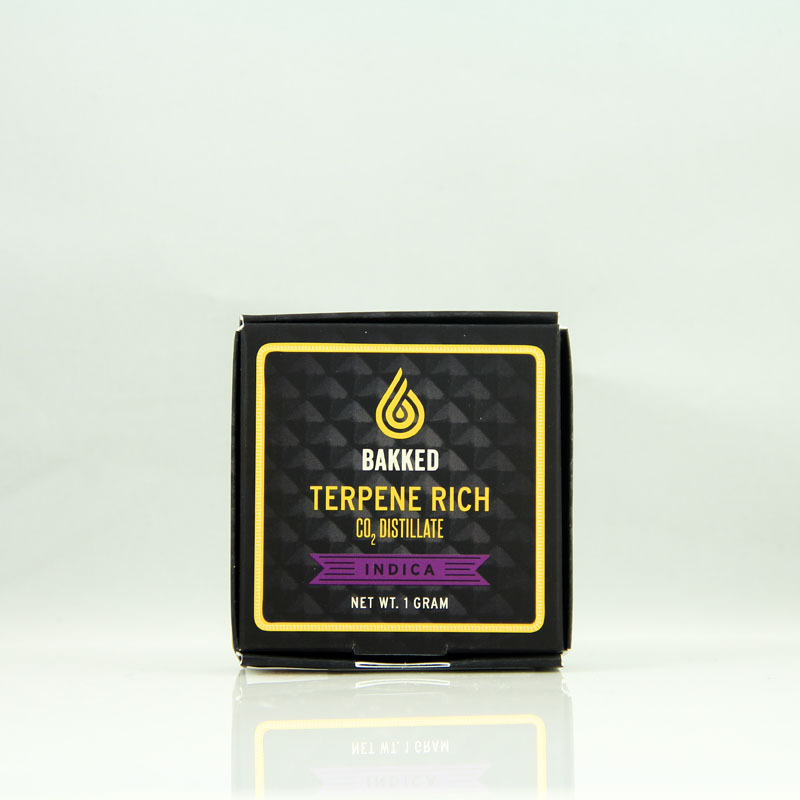 Grab your favorite dab tools and discover why so many people choose our cannabis extract.